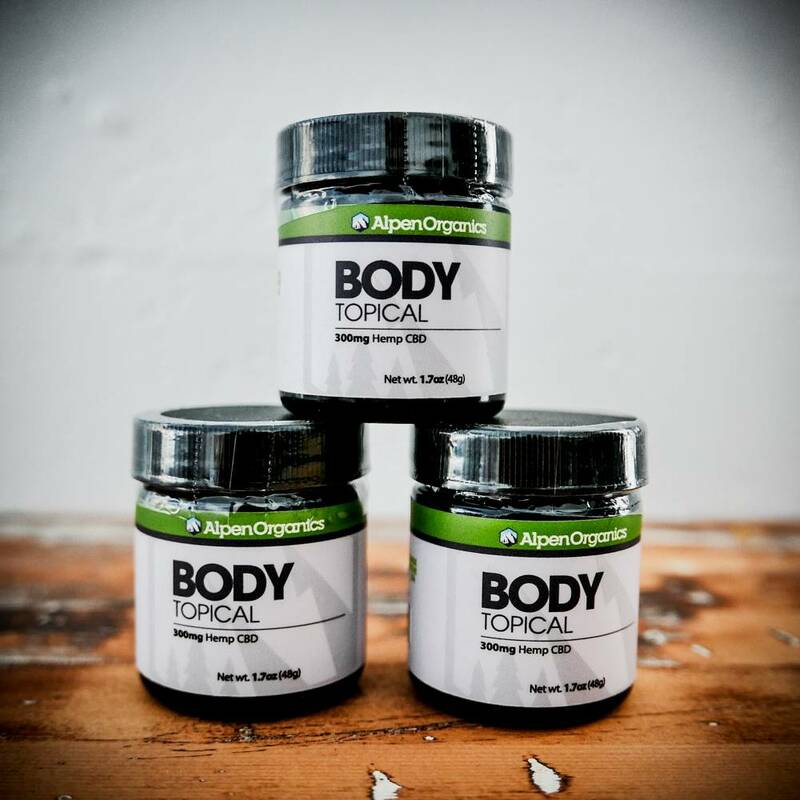 There are a multitude of different uses for Alpen Organics Bodycream. From treating the pain of sunburn to helping serious arthritis, CBD cream has helped a ton patients. CBD cream is used to help patients relieve pain in a generalized area, meaning that if somebody is having shoulder pain, then rubbing CBD cream in the general area of pain will relieve that area. 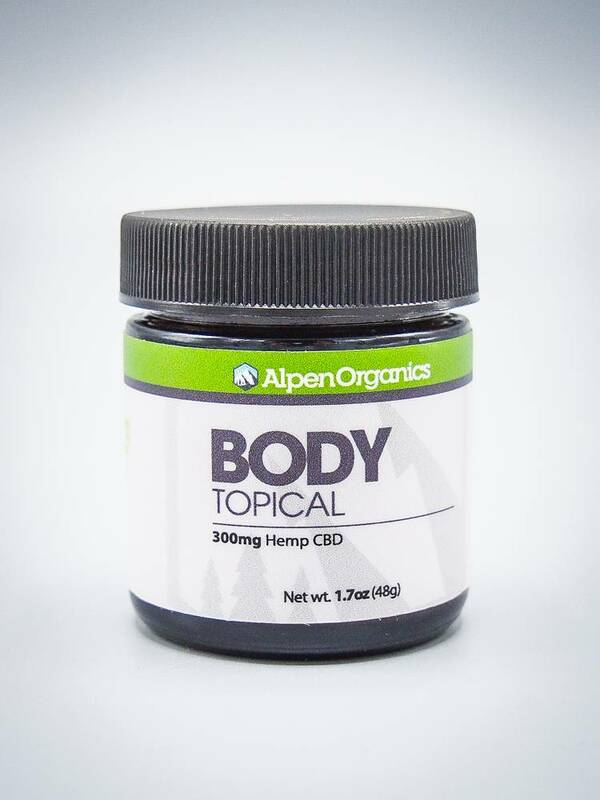 The CBD in the topical combines with the CB2 receptors that are found in our skin. It does not reach the bloodstream, which is why it does not help with full-body pain relief. However, this ability to focus its medicinal qualities to one area has given patients the ability to focus in on joint pains. By rubbing CBD cream on joints, the CBD acts as an anti-inflammatory for chronic pain relief. This helps sooth any swelling of the joints and allows for better mobility. CBD cream is also used for a variety of different skin ailments. It has been found to help relieve the symptoms of arthritis, burns, rashes, eczema, psoriasis, and skin infections. CBD is a great natural alternative for these ailments. Since most CBD creams contain essential oils, the products provide medicinal qualities along with just soothing the skin. Directions: For External Use only. Apply to clean skin and massage thoroughly until smooth. Do not apply to face, broken and sensitive skin.